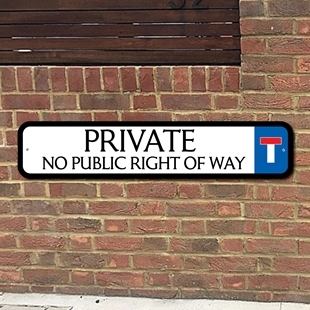 Metal composite sign, "NO THROUGH ROAD" with symbol. 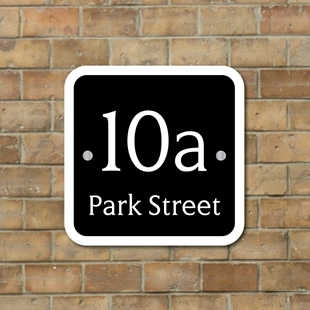 Fully weatherproof and unbreakble made from robust 3mm aluminium composite. 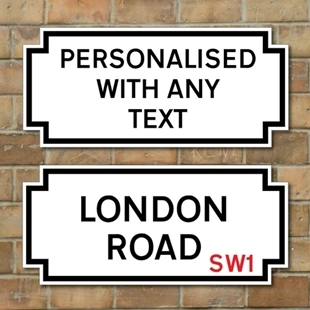 Personalised Robust unbreakable road sign. 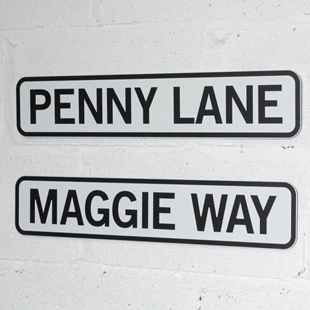 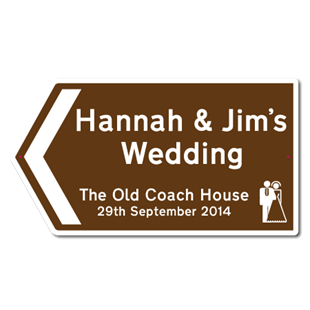 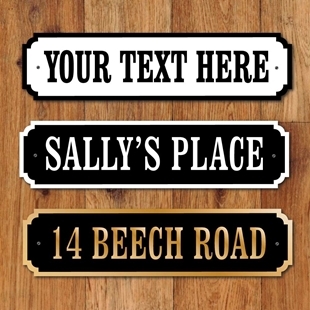 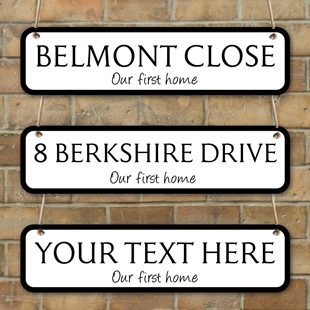 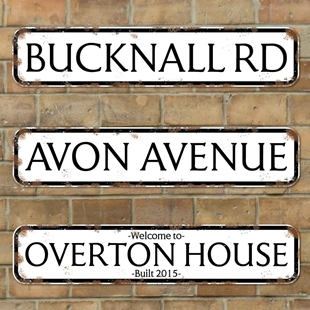 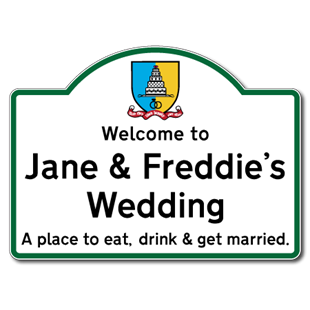 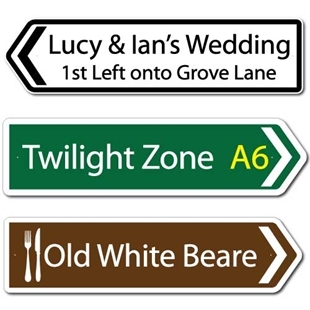 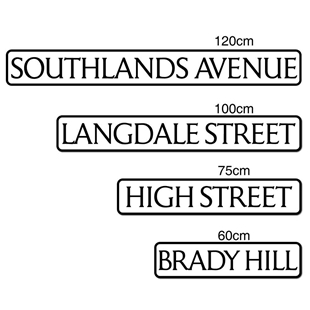 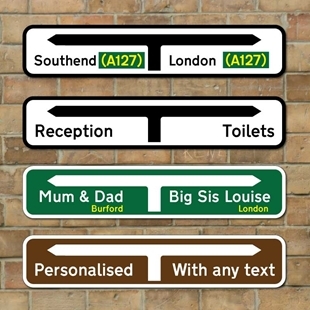 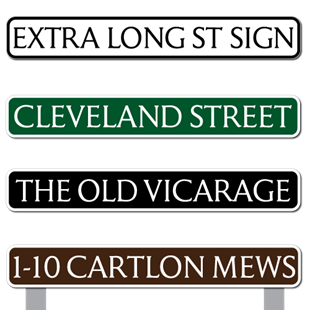 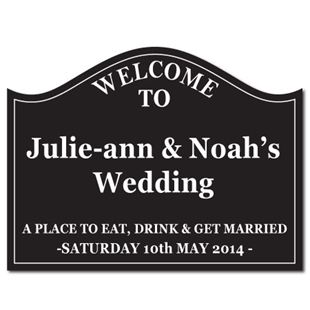 Personalised square sign with rounded corners. 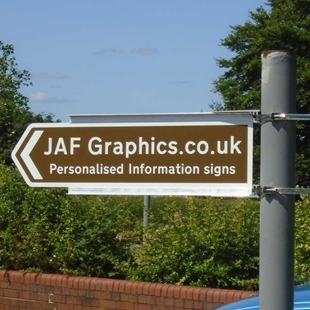 Extra long metal composite sign. 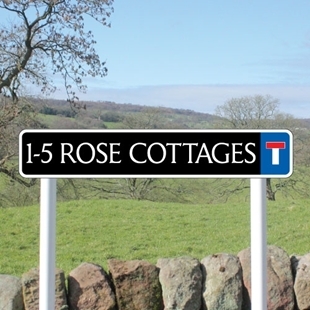 Fully weatherproof and unbreakble made from robust 3mm aluminium composite. 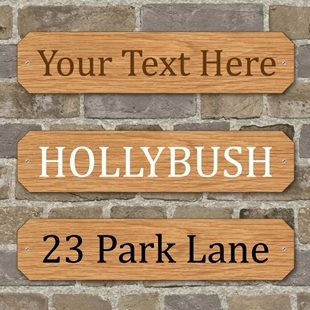 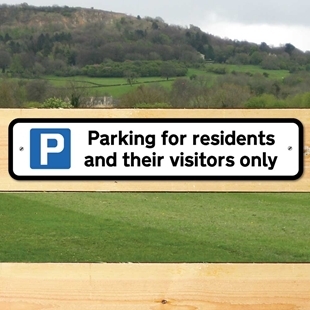 Personalised Robust unbreakable sign on posts. 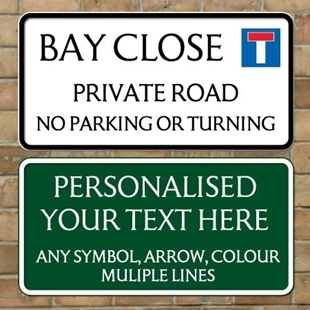 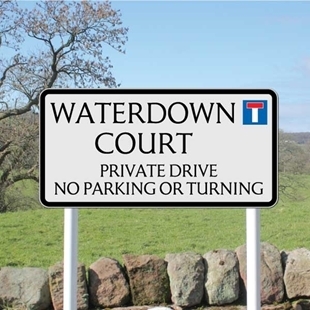 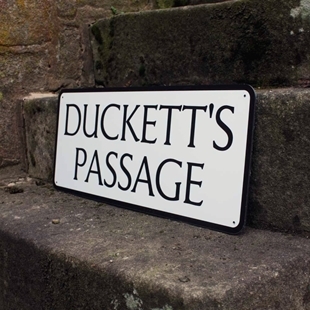 This sign has the standard size text found on all uk road signs and uses as easy to read sans serfif font.